Back in 2012, I featured Flowers from the Farm on Flowerona. It’s a nationwide network of British cut flower growers. And oh my goodness (! ), wasn’t it a popular blog post on Tuesday evening…all because of a certain TV programme, the Great British Garden Revival. In this particular episode, Rachel de Thame gave a wonderful insight into the British cut flower industry. It was a fascinating programme and I highly recommend watching it on iPlayer, if you didn’t see it. It’s available until Jan 21st 2014 and here’s a link. After the programme, lots of people were searching online for more information about the British cut flower industry and that’s how they came across my blog post. So, to help further the cause, today’s blog post highlights people involved in this wonderful industry. In the past, I’ve featured several British flower growers. Some of them not only grow flowers, but also arrange them too. Many of these growers are members of Flowers from the Farm. And there’s another network of British growers too called The Great British Flower Collective. And there are also many florists who source seasonal, locally grown flowers. So, what can you do to support the British cut flower industry? 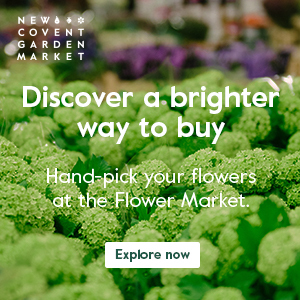 Well, the next time that you’re about to buy flowers, whether in person in a florist shop, garden centre or supermarket, or online, check to see if they offer British flowers. And ask, if you can’t easily find them. Alternatively, contact one of the growers or florists who I’ve mentioned today. Some of them deliver nationally, as well as locally. It would be so wonderful if Rachel de Thame’s programme became the trigger for a revival of the British cut flower industry. Please do ‘Buy British Blooms‘. 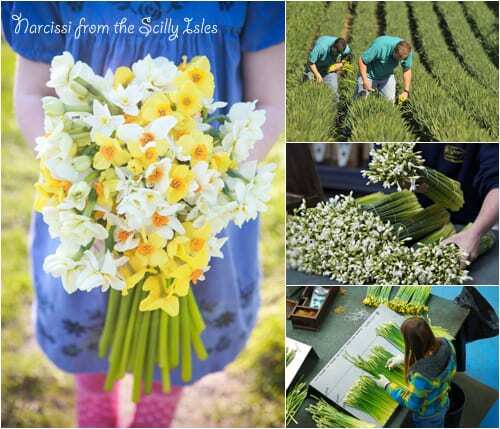 I’m going to leave you with this mesmerising video about flower farming in Cornwall, which is well worth viewing…and hopefully will provide some food for thought. I wonder if you can point me in the right direction? Thank you for your lovely comment about Flowerona. It might be best to contact growers on the Flowers from the Farm and Great British Flower Collective websites :-). 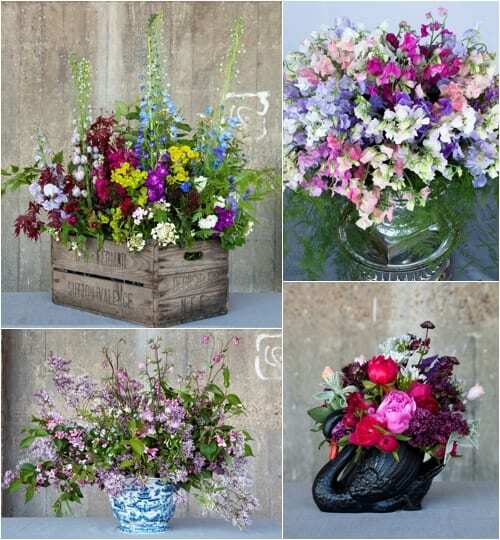 Thanks Flowerona for this lovely blog and for all the help you’re to giving British flowers. 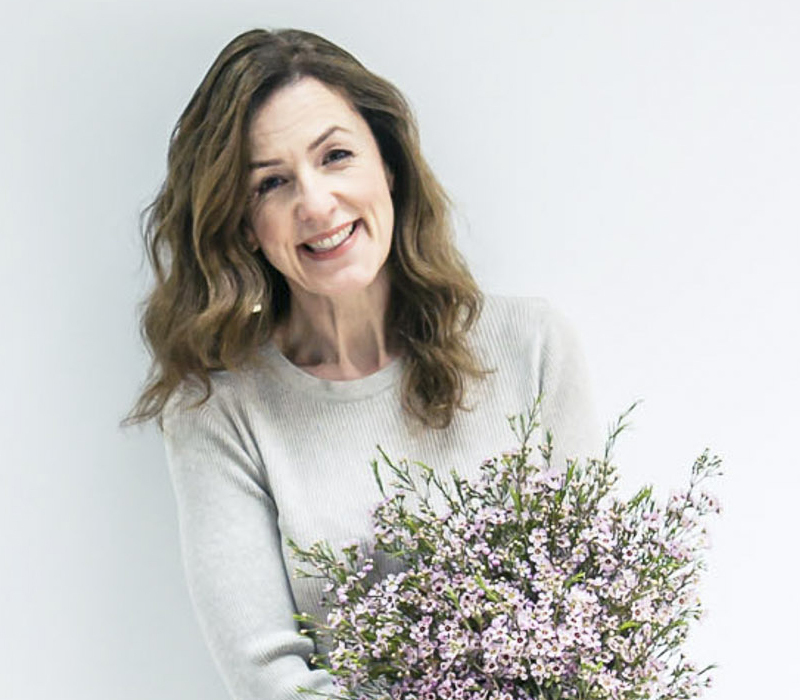 The fantastic reaction to Rachel de Thame’s programme brought 54,714 immediate hits on our website which goes to show massive support that is out there for our beautiful blooms . You can search for your local grower on our interactive map. Please do so and show your support for British growers. Thank you Gill for such a lovely comment…you’re more than welcome! It’s SO wonderful to hear how many hits that your website got after the programme :-). I look forward to meeting you next month. Thanks for the mention! I am trying even harder this year to be as British as I can be! You’re more than welcome Jay :-).